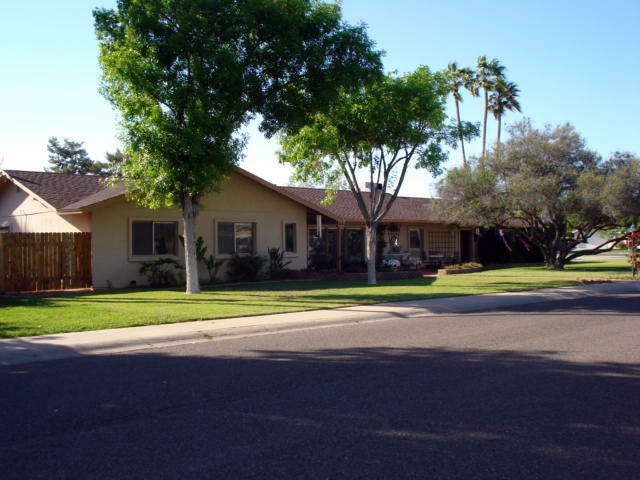 Awesome Central Phoenix home for sale! 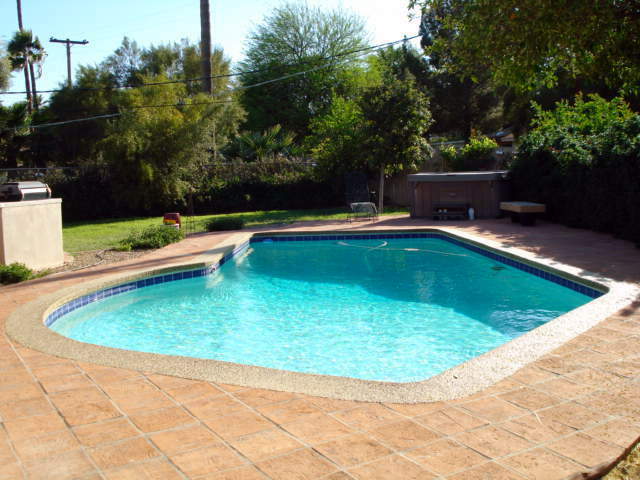 Gorgeous 5-bedroom 3-bath home in Central Phoenix. Over 3000 sq/ft of well-maintained living space that is made for entertaining. 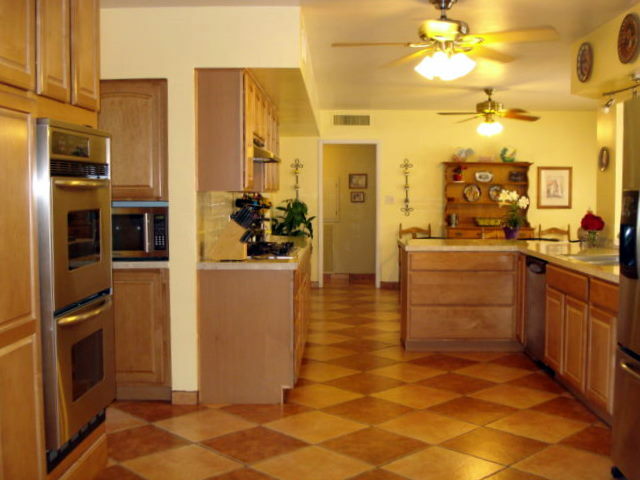 Completely updated kitchen and baths, tile floors and freshly painted. Large beautifully landscaped corner lot, RV gate and plenty of storage space for toys, no HOA. Pool and above-ground Spa in the back yard. Traditional sale with no lenders to deal with. You’re going to love this home! UncategorizedThis entry was posted on Monday, April 12th, 2010 at 11:06 pm and is filed under . You can feed this entry. You can leave a response, or trackback from your own site.